Since the beginning of the month, the humanitarian situation in Donbas worsened, as UN press service reports. 'The incidents that involved mortars and heavy artillery use have increased. 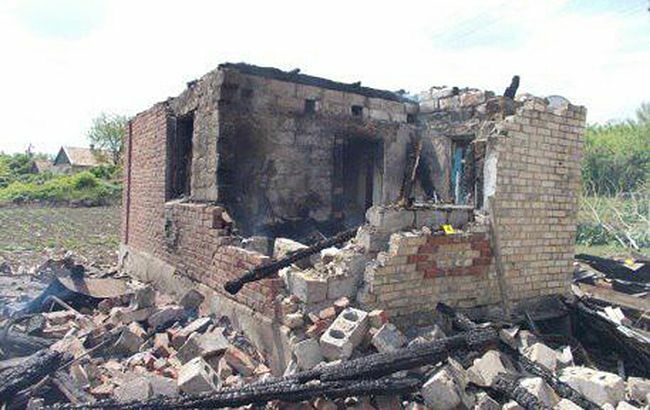 Over the past 24 hours, 26 inhabited localities on both sides of the division line, UN spokesperson Stephane Dujarric said. The shelling damaged systems of gas and power supplies in at least three areas along the line. Over 10,000 families are cut off from power and gas supplies, the UN says. According to Dujarric, on May 22, the UN humanitarian partners began to supply water to Avdiivka, in the view of the temporary shutdown of Donetsk filtration plant.